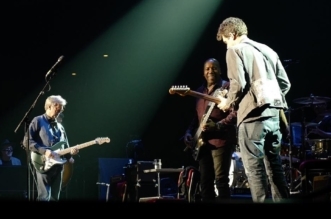 The documentary, which also features Jakob Dylan, Beck and others opens in May. 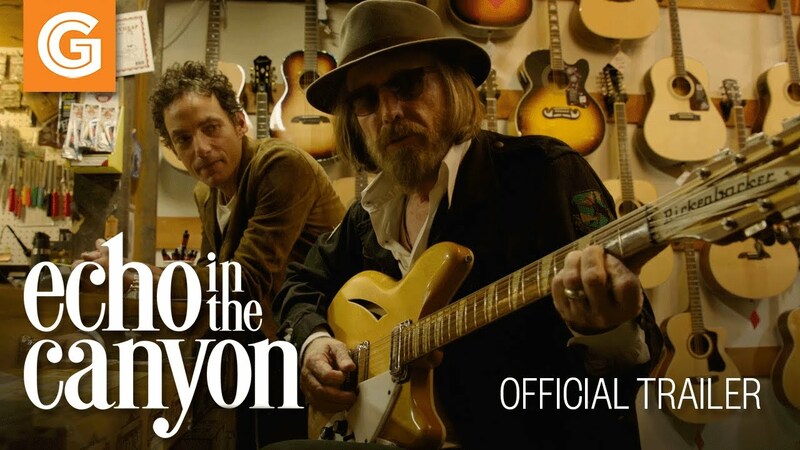 Tom Petty, Eric Clapton, Jakob Dylan, Beck, David Crosby, Stephen Stills, Graham Nash, Brian Wilson and others are featured in a new documentary, ‘Echo in the Canyon’, which celebrates the fertile mid-Sixties music scene in the storied L.A. neighborhood of Laurel Canyon. 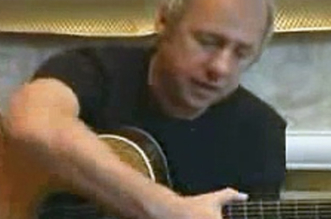 Among the artists lauded in the film are Buffalo Springfield, the Byrds, the Beach Boys and the Mamas and the Papas. 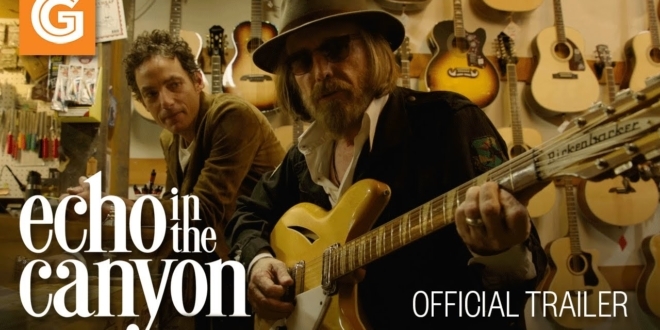 Echo in the Canyon will open in L.A. on May 24 at Arclight’s Cinerma Dome and the Landmark, and in New York at the Angelika and the Landmark at 57 West in New York on May 31. Both the L.A. and New York showings will also feature performances by artists who appear in the film. 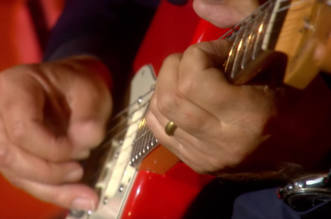 More dates throughout the U.S., as well as a companion soundtrack, are scheduled for June. For more information on Echo in the Canyon, click here.